National Caramel Popcorn Day with Popcorn Palooza! We are so excited to be celebrating National Caramel Popcorn Day with local company Popcorn Palooza! 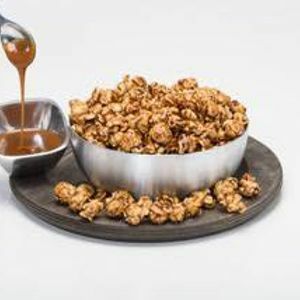 They will be making some unique caramel popcorn flavors specially for us! All of their delicious, gourmet popcorn is freshly made onsite with real ingredients and no preservatives.